Note: Audio version can be found in Destiny’s Tarot. As a coroner, medusa Seremela Telemar has always felt more comfortable chatting over a dead body than over drinks. 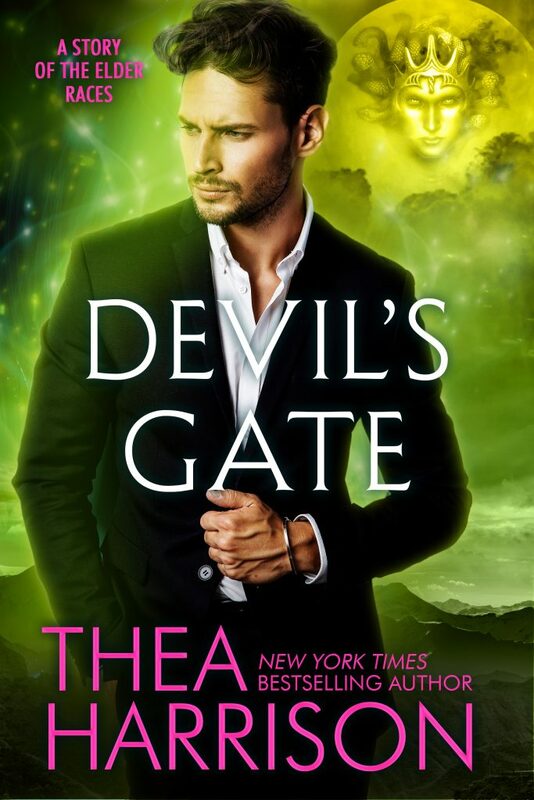 But when her wild niece, Vetta, runs off to Devil’s Gate, a lawless town that sprung up overnight in a modern-day gold rush, she knows she has to extricate her before the rebellious girl gets into real trouble.